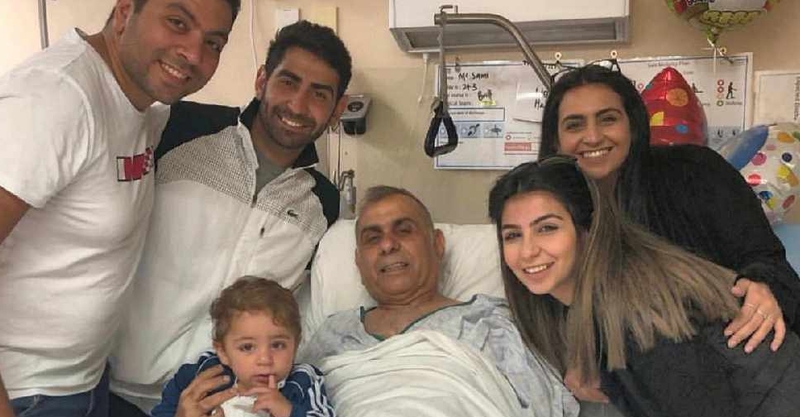 Fifty-three-year-old Sami Adeeb will take up to six months to fully recover from the two gunshot wounds. Talking to ARN News, his daughter Hiba Abeed describes how her father is doing. The Australian man accused of gunning down 50 people will face 50 murder charges and 39 attempted murder charges. Abeed says the incident has brought her family closer.